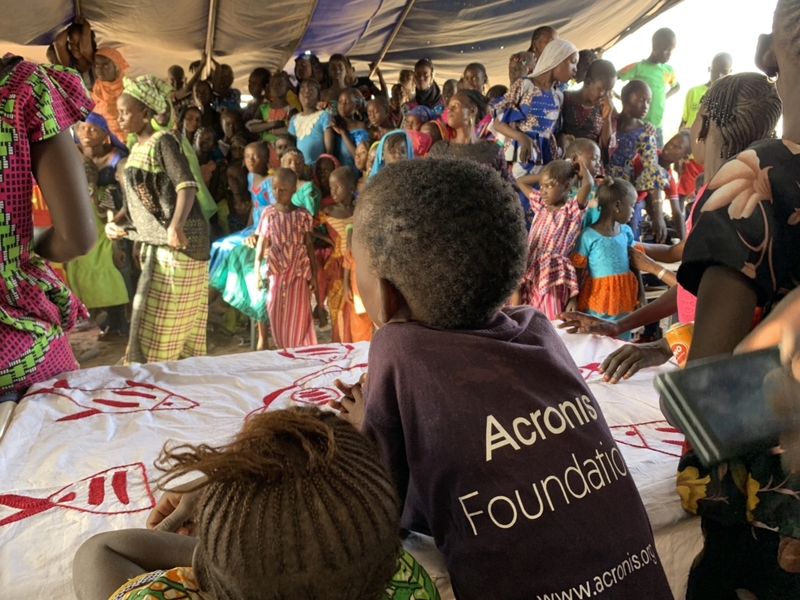 Four months after a group of Acronis employees went to the remote village of Soupa Serere in Senegal to break ground for a new school, the school opened its doors to 140 excited boys and girls eager to learn and chase their dreams. The school was built as part of a joint project between the Acronis Foundation and buildOn (a non-profit organization focused on breaking the cycle of poverty, illiteracy, and low expectations through service and education). 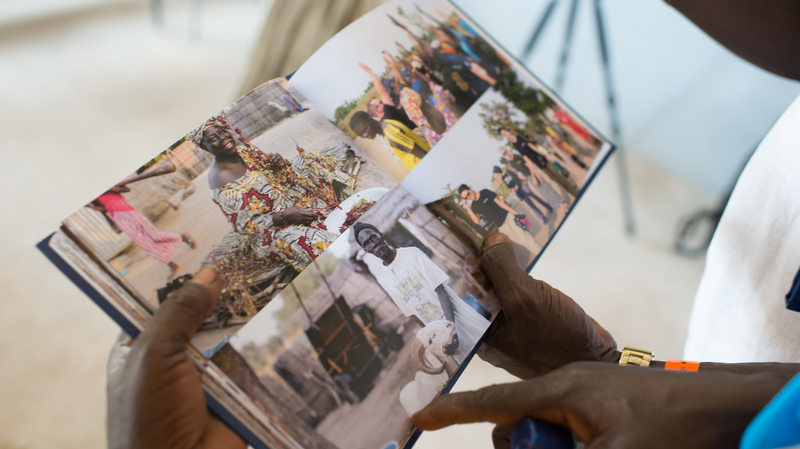 The school’s opening ceremony brought together families, village elders, and guests who all celebrated the amazing opportunities offered by the new school. “I am happy today,” said Amath Faye, the school’s director. “We are happy because you are happy,” the Acronis team responded. 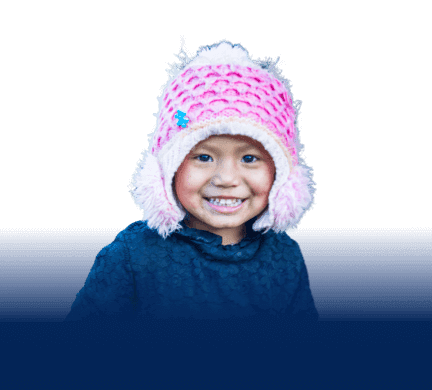 The Acronis Foundation does not just build schools – it creates partnership ecosystems where both Acronis partners and employees can make a positive social impact. With help from its high-profile sports partners, ROKiT Williams Racing Formula One team and Arsenal Football Club, the Acronis Foundation provided educational supplies, shirts, and footballs – promoting academic and physical education and helping to make the new school a fun environment. “We are proud to support the Acronis Foundation by raising awareness and donating team memorabilia for their fundraising activities. It is an unforgettable experience to see the joy in the eyes of boys and girls, so willing to learn,” said Graeme Hackland, CIO of ROKiT Williams Racing Formula One team who attended the opening ceremony. To support the school, he donated branded ROKiT Williams notebooks and pens to the school students. 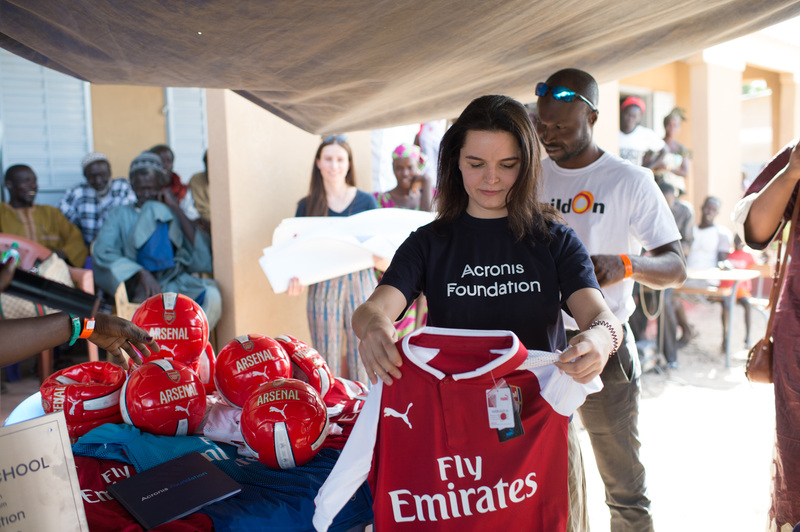 “It is always a privilege to support local communities and children who love football,” said Arsenal’s Communications & Community Affairs Director, Mark Gonnella. “We believe that football has the power to inspire young people and teach them valuable life skills, such as teamwork and respect. These skills are transferable into other aspects of their lives and can help them to unlock their true potential.” Arsenal has provided two school football teams with t-shirts and footballs. Right away, children started to play football. The West African coastal country of Senegal is home to more than 13 million people with more than 50 percent of the population living below the poverty line. 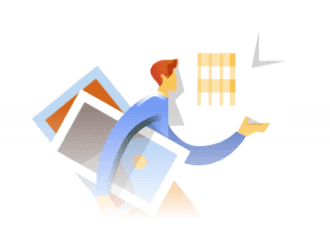 Less than 40 percent can read and write. The new school will provide a safe learning environment to Soupa Serere children who previously had to walk four kilometers every day to attend a school in a nearby village. This is the fourth school built by the Acronis Foundation since the launch of the Schools Initiative program in 2018. The Foundation is now working toward a goal of building 15 schools until 2020 to provide access to educations for thousands of boys and girls around the world.